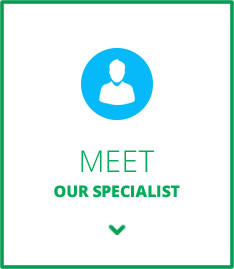 Our team specialises in orthodontics for patients of all ages. Your treatment is unique to you, your expectations and the anatomical needs of your smile. 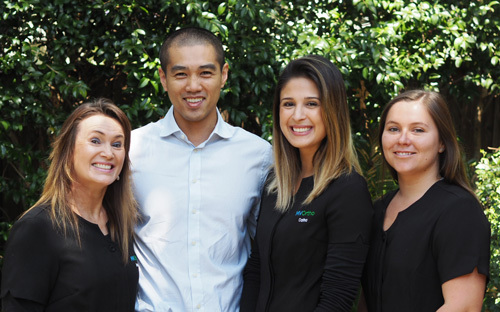 Mona Vale Orthodontist Dr Mun customises each care plan to address those concerns – a plan that is as individual as you. We offer traditional orthodontic treatments, as well as sub-specialty services like Incognito™ Hidden Braces, Invisalign® Orthodontics, Ceramic Braces, Early Intervention and Complex Surgical. 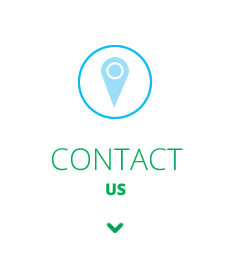 Although MV Ortho is a specialty practice, you can call us at any time to schedule a consultation for you or your child – referrals are most welcome, but are not necessary. Kick back and relax in our massage chair while your child enjoys playing with our video games and retro arcade machine. 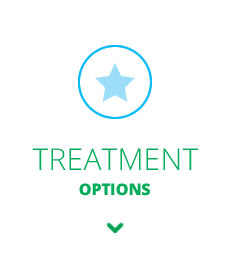 We’ll provide you with a no-fuss treatment plan with payment options – 100% interest free that you can afford. Dr Mun values your time just as much as his own. That’s why we are committed to running on time and accommodating your busy schedule. We understand that being a busy parent, you can’t come to each appointment with your child. If your teen comes on their own, we give update phone calls whenever needed. 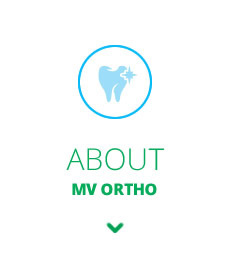 At MV Ortho, we take the hassle out of getting your teeth straightened. Contact our Mona Vale office today to schedule a consultation.